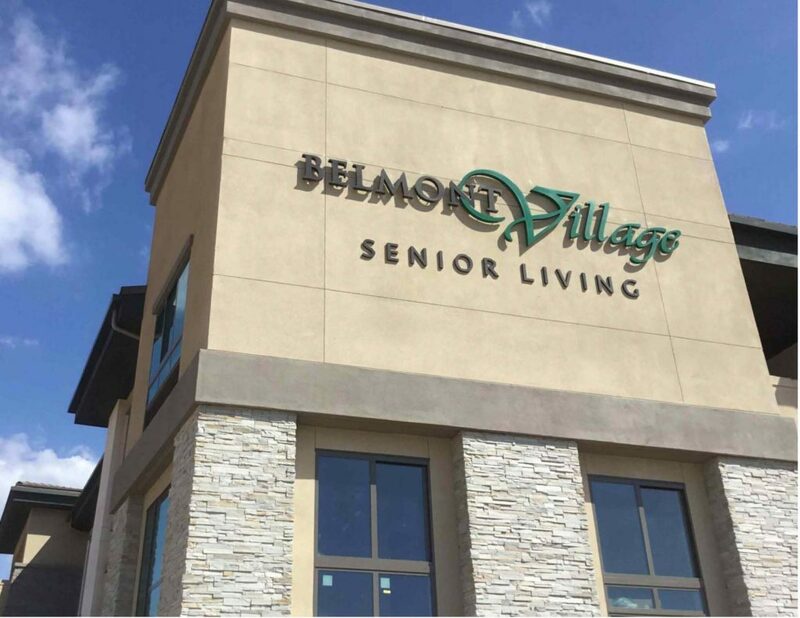 Belmont Village Aliso Viejo, our first community in Orange County, opened its doors for a Grand Opening celebration February 9-10. 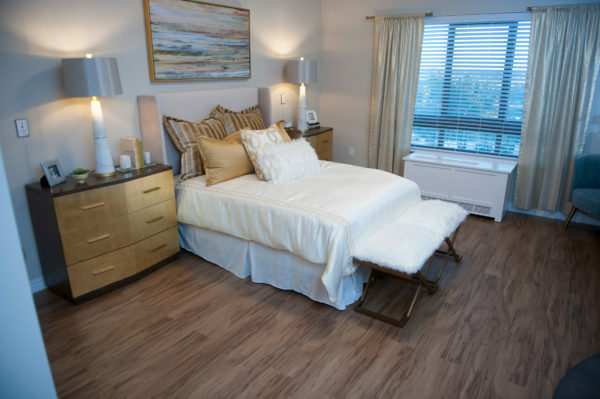 Construction is complete and the community is preparing for resident move-ins in late February. 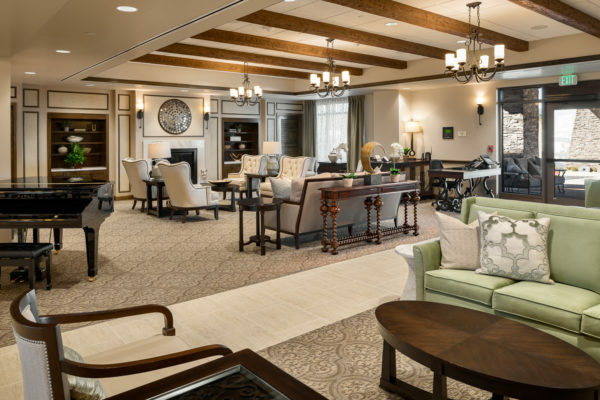 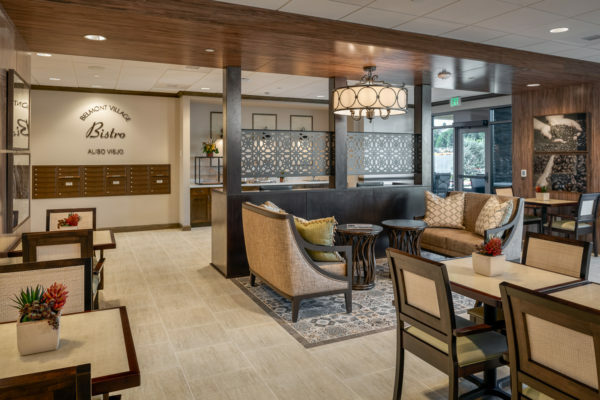 The community offers Assisted Living and Memory Care residences, featuring everything residents need to thrive physically, socially and mentally. 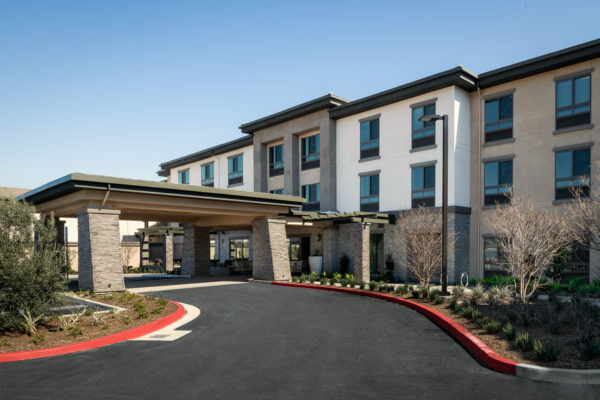 Construction update photos updated 2/26/2019.